With suggested gifts from £5 to £200, there’s something to suit most budgets. 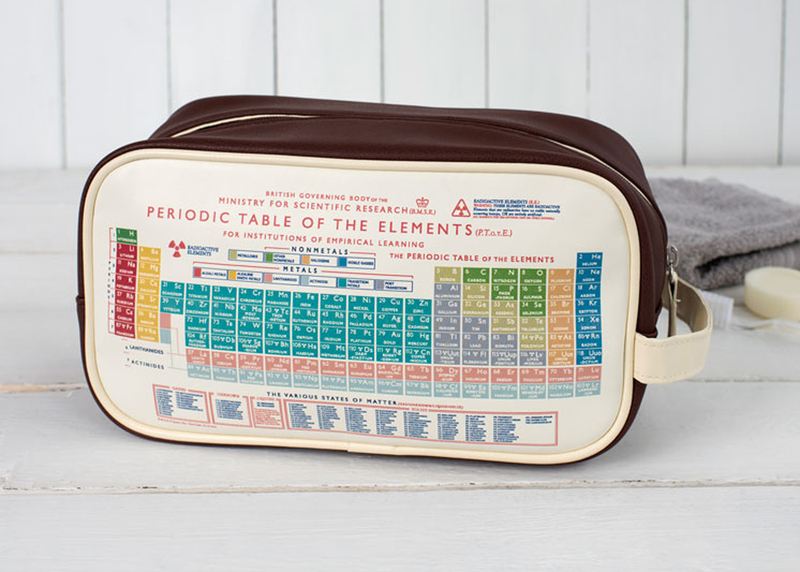 Any recipient will be in their element (groan) with this washbag from the dotcomgiftshop, available for £14.95. As the mug is filled with a hot liquid, the drinker is treated to a view of the Aurora Borealis. It costs $14.99 (£11.20) from Thinkgeek. 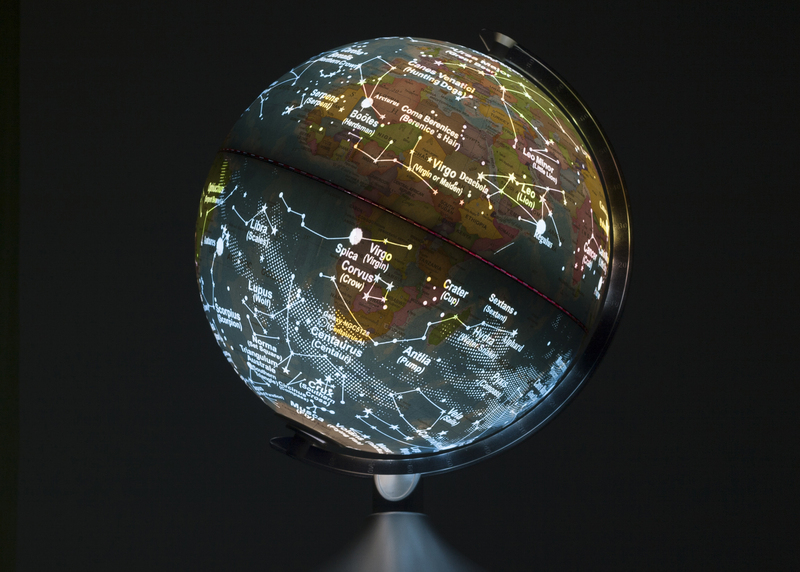 The cities of the world are illuminated on this globe which stands on a stainless steel base and is powered by a USB cable with a mains plug. Get it for £99.99 from Menkind. 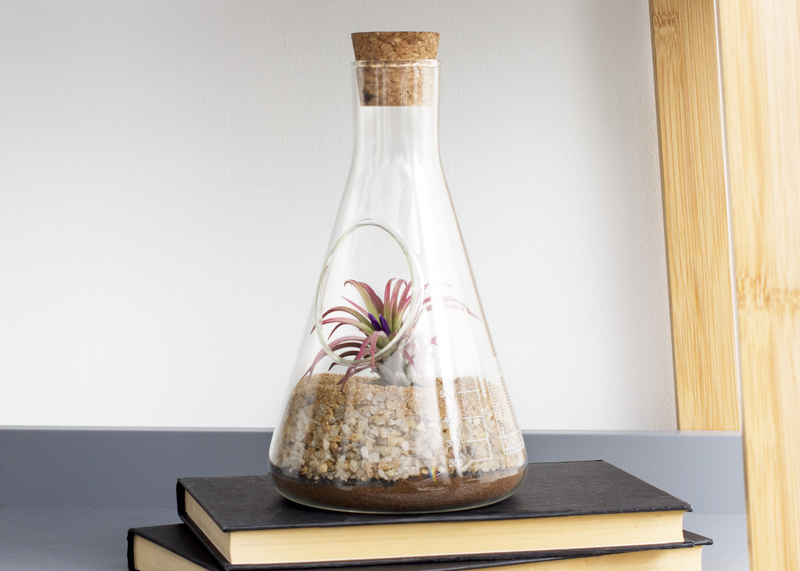 For those looking to perform some experimental gardening, Firebox has this Chemistry Terrarium for £29.99. 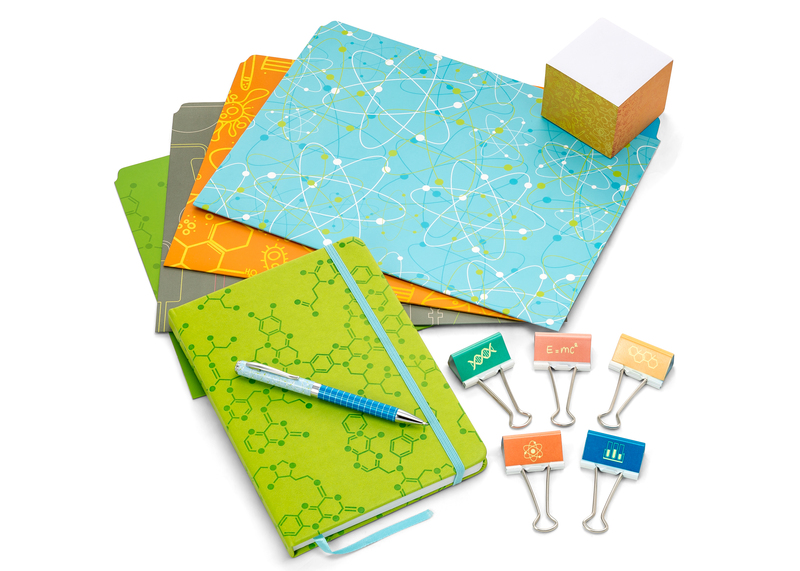 A grateful recipient will surely be able to pen an extraordinary thank-you note with this science stationery set from Thinkgeek for $19.99 (£15). 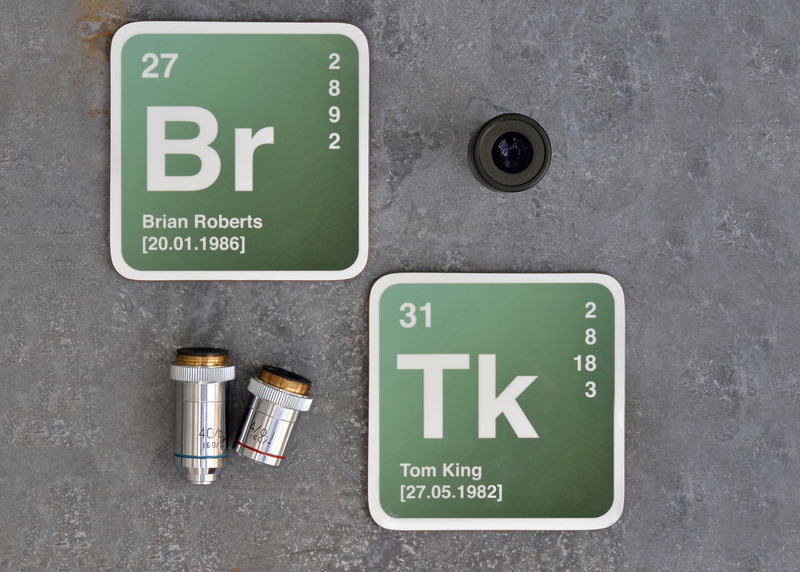 Add a personalised touch with a coaster of your recipient’s initials in the style of an element from the periodic table, with a hint of Breaking Bad. Available from Not On The High Street for £7.50. 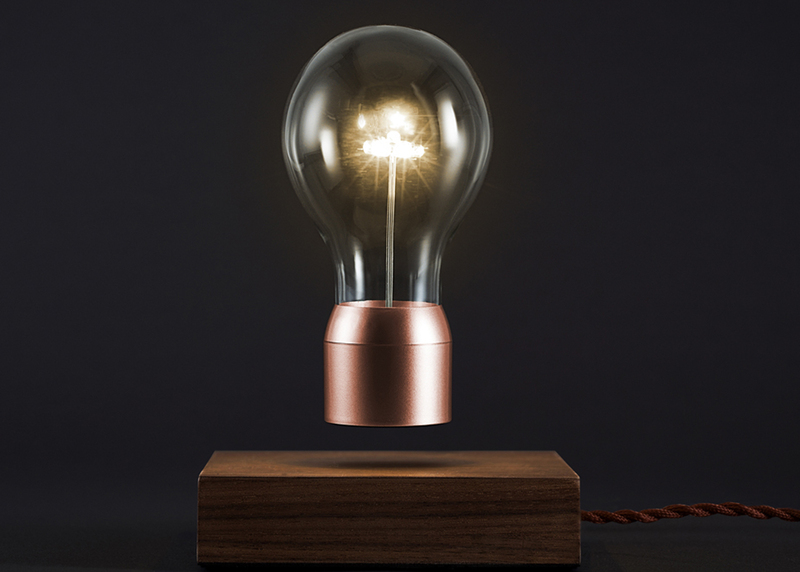 Billed as part science experiment, part art installation, Flyte is a levitating light that “sets the light bulb free”. It’s available from The Conran Shop for £200. 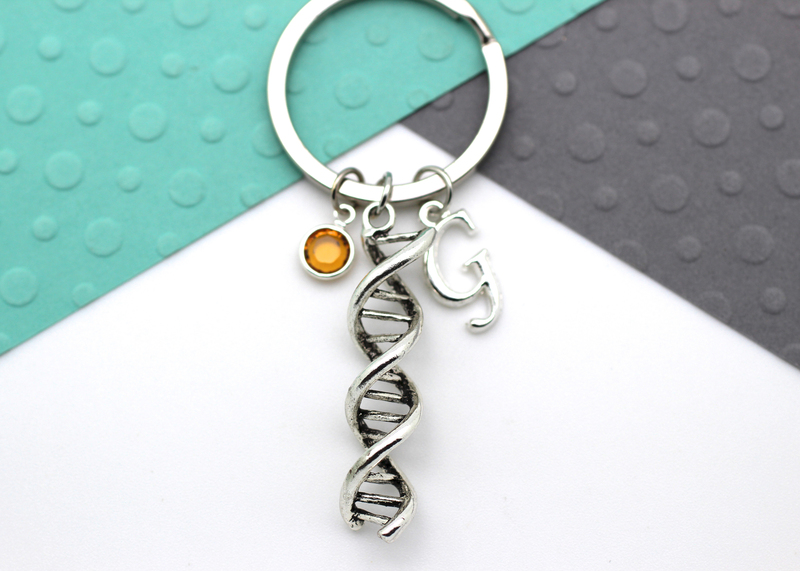 Visit Personally Charmed UK on Etsy for this £5 keyring which includes a double helix, personalised birthstone and initial letter. 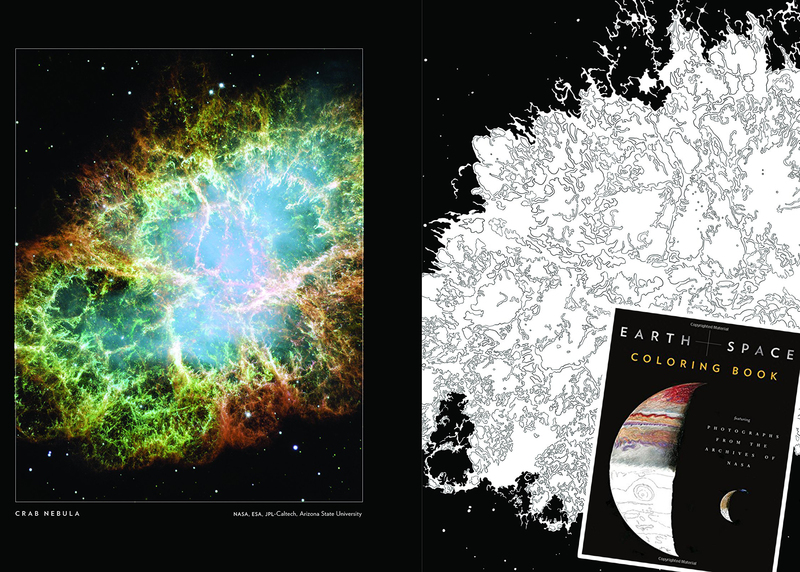 Colour your way through the Nasa archives with this Earth And Space Adult Colouring Book. Alongside the blank versions, there are full-colour photos from Nasa to inspire you. Buy it for $14.99 (£11.30) from Thinkgeek. 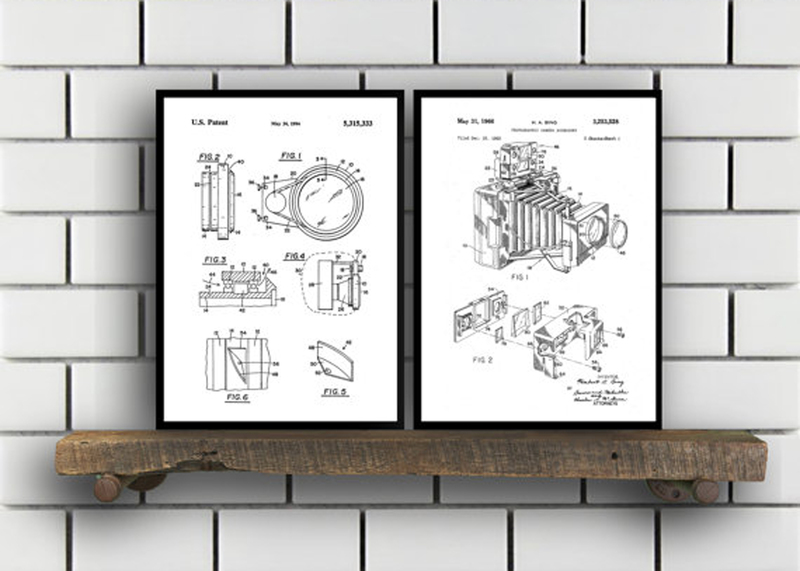 These museum quality art prints show the inner workings of a traditional camera. Available via Stanley Print House on Etsy for £6.14. This Virtuali-tee works with a smartphone app to let you see inside the body on a guided tour using augmented reality. It’s available from a child’s extra small to an adult XXL direct from Curiscope. 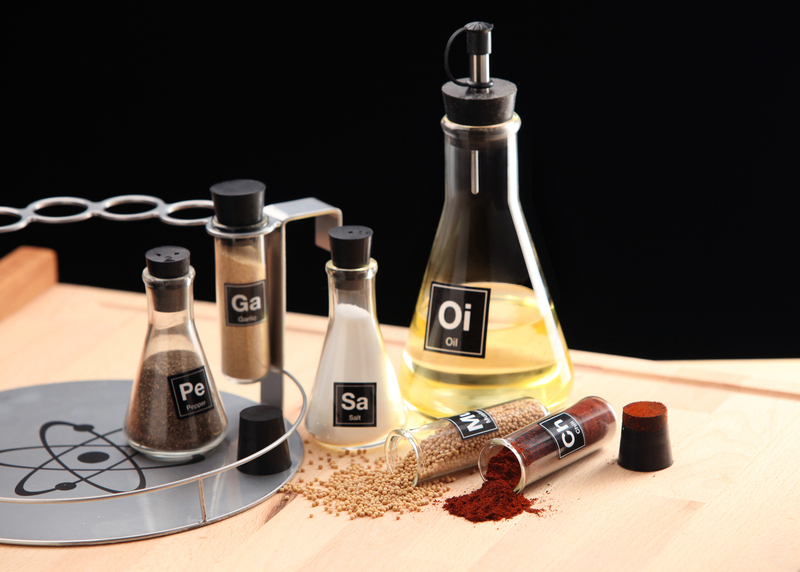 Merge cookery and chemistry with this Chemist’s Spice Rack from Thinkgeek, priced at $49.99 (£37.50). For when building towers out of blocks is a bit too boring, step up the handmade credentials by creating a musical instrument of your own. 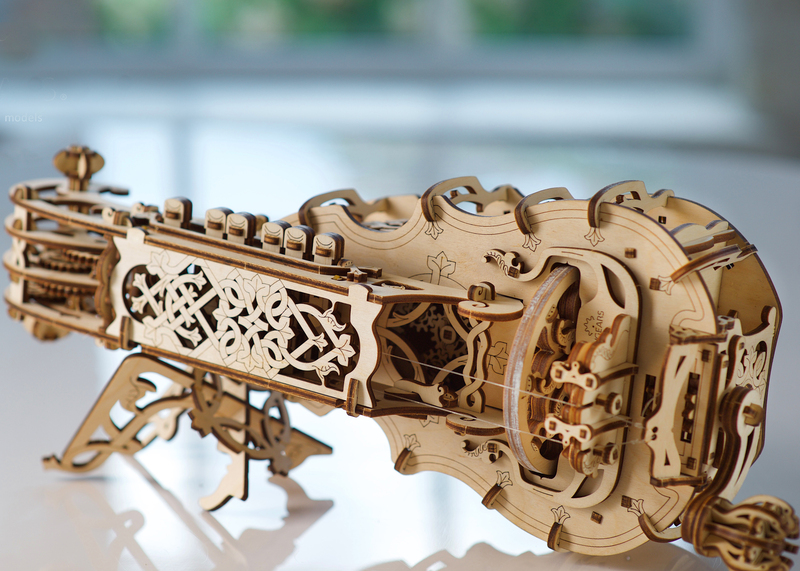 The Hurdy Gurdy is available from UGears for £69.99. 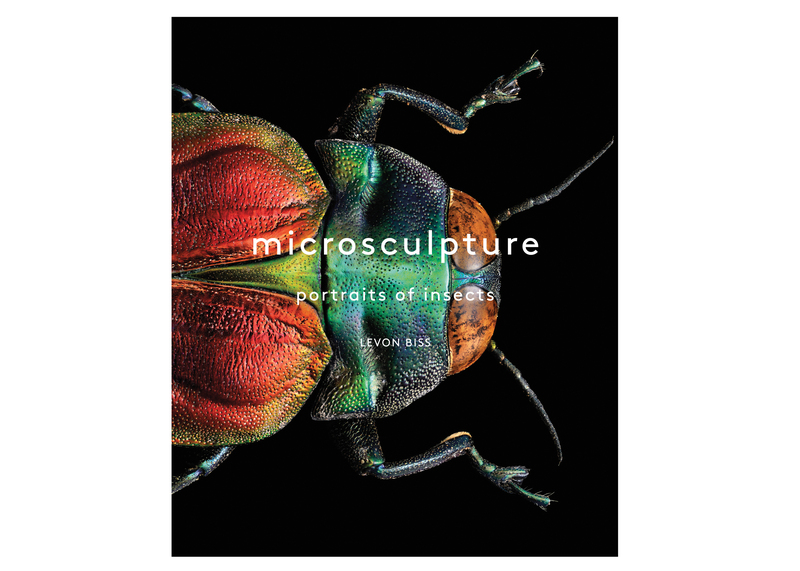 This talking-point book shows insects in “mind-blowing magnification”. Something to delight and fascinate people on Christmas Day – and beyond. Available from Abrams for £30.